The base chip. Latest hardware coming from the automotive industry, engine-specific adjustments, and comprehensive services offer the perfect package to chip tuning first-timers. Fine tuning is the key! 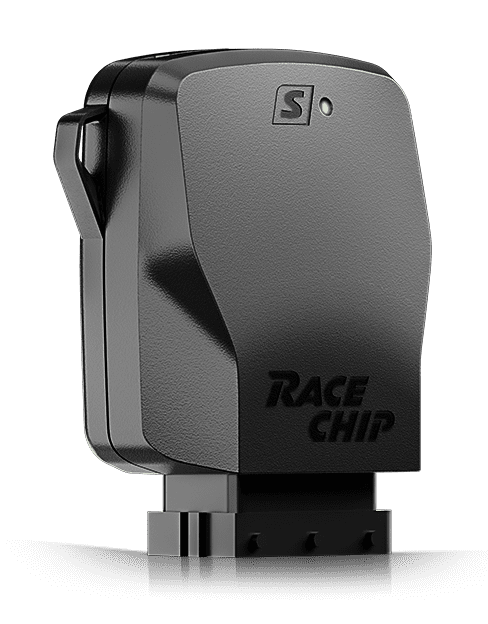 The RaceChip S increases the torque available and efficiency at the given engine speed. Therefore, a higher gear can be selected, less gear-changing is necessary in general, and fuel is used more efficiently. As a result, your car's MPG can be increased by up to 15%.